Fast Express Next Day Delivery - Pick-A-Day - Once your order is placed we will call you to book in a suitable delivery day with you. 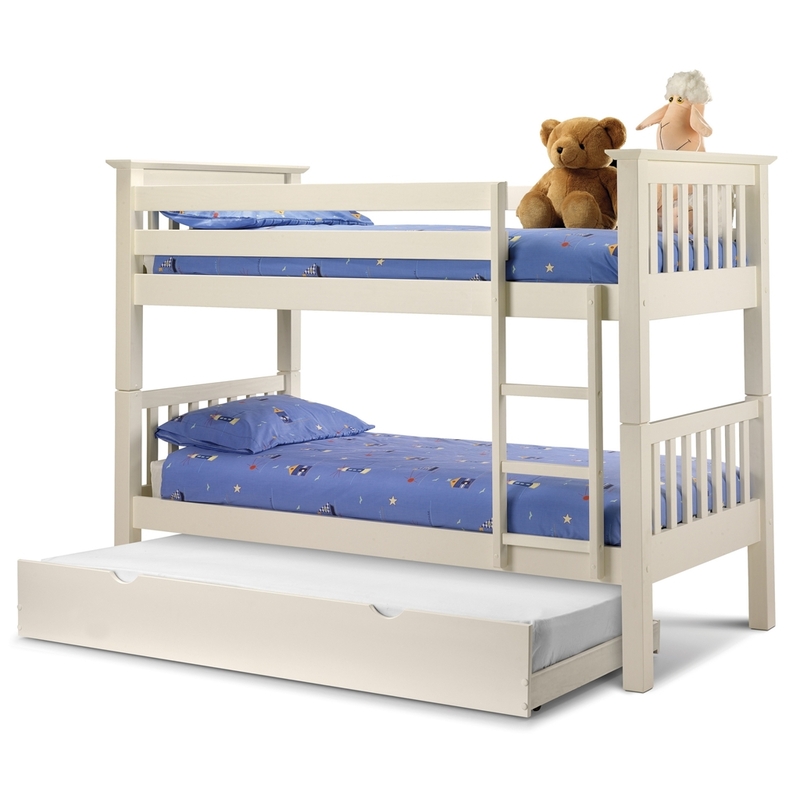 The Stone White Finish Shaker Style Bunk Bed is made of white finished pine and features a ladder, safety bars and wooden bed slats for extra comfort. 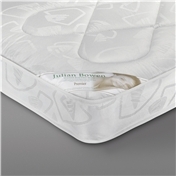 It has the added flexibility of being able to be used separately as two single beds. An under bed is also available with this bunk bed - please see 'additional extra's' above or call us for more information. 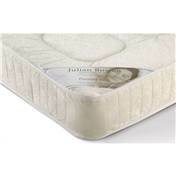 Please note: Mattresses for this bed frame is recommended to not exceed 6" in height due to EU legal safety requirements.The Bunk Bed is made to fit two 90cm x 190cm (single) mattresses (sold separately). This product does require self assembly.